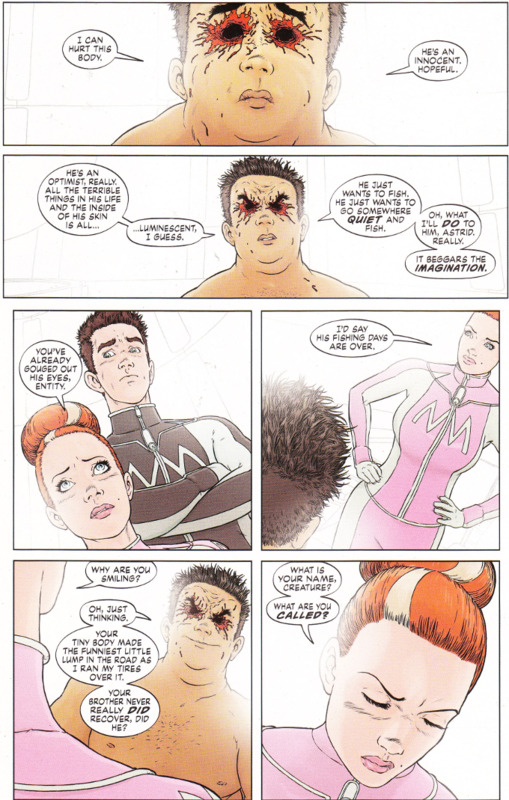 Reviewing Clean Room is more difficult for me than most comics. Usually I can just summarize what has happened thus far in my head and the thoughts come naturally. In the case of this series, I am so continually surprised I find it impossible to quantify beyond saying that it is a gripping read. 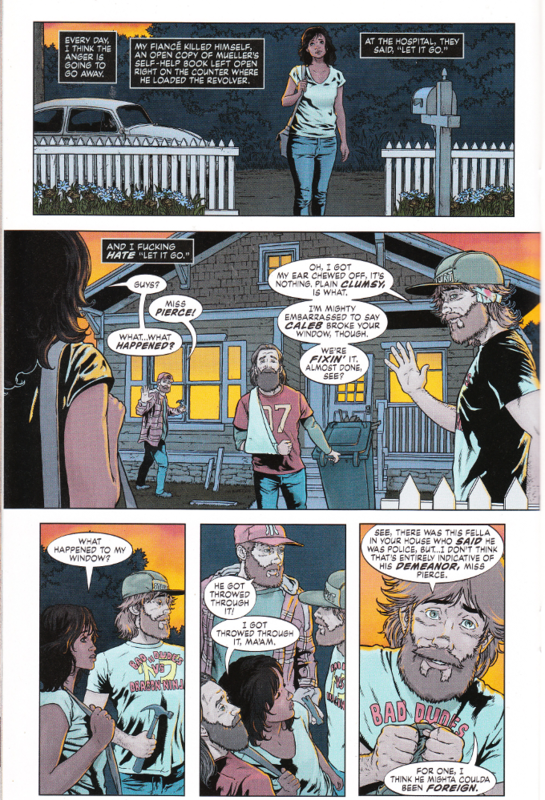 Take that for what you will but Gail Simone is outdoing herself, in this critic's opinion. The artwork by Jon Davis-Hunt proves equally amazing. He excels at portraying both the mundane and the magical - and there is plenty of both in this series so far! Truly, this is one of the best series Vertigo has put out in years!